We have evolved from the apes which is what Science tells us. From our fours we have transformed ourselves to walk on twos. So why not transform ourselves from Wheeled to the Wheel less. 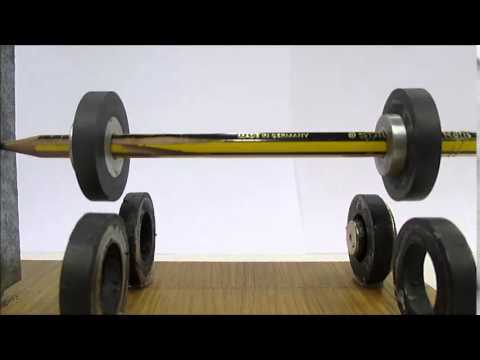 Meaning traveling on a bed of air or on a pillar of magnets with no wheels. We think it we can do it. This is the power of the Human mind. With no wheels there is no need for revamping or even changing our current massive infrastructure. We can work with what we have got by tweaking it a little. Our current economy revolves around fossil based fuel systems which benefits a few by bringing in pain and suffering to the masses. Our journey began with the creation of the first transportation system which in fact has entirely wiped out the horse and buggy industry and their supporting mom and pop stores such as saddle makers. With the advent of the automotive industry new jobs have replaced old ones. But we seemed to have gotten comfortable with what we have got so it seems like we are going to see no massive changes in the near future. Are we stuck? Why is there no momentum in transforming new ideas from paper to product in recent years? Have we gotten back into our comfort bubble? Maybe so. Having no wheels is a good thing. There are less moving parts. This simplifies the overall design and also lowers the manufacturing costs considerably. This also lowers the maintenance on the wear and tear of the vehicle which would indeed extend the life of the entire vehicle. Wheel less automation will possibly become a reality sooner than we think. Then comes a propulsion system to help us move forward. Looking to the Sun for help might be a consideration. Using Solar and Wind power in propelling us forward is something to look forward to in realizing our true inner potential. The use of magnetic fields may help us float and stay off the ground. This application may even give us accident free cars. I am sure all of us would love it. 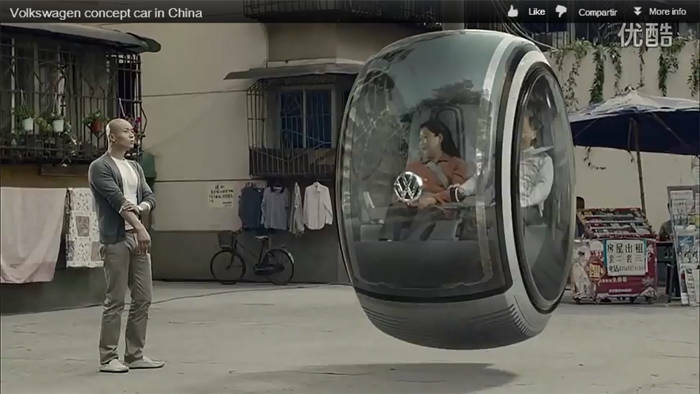 Imagine a World free of accidents, fast wheel-less cars floating around and a World free of Insurance policies. Imagine the amount of money which you can save during your lifetime. This is money in your pocket. Today’s transportation system is well linked to support and service the auxiliary industries such as body shops, insurance companies and mechanics. 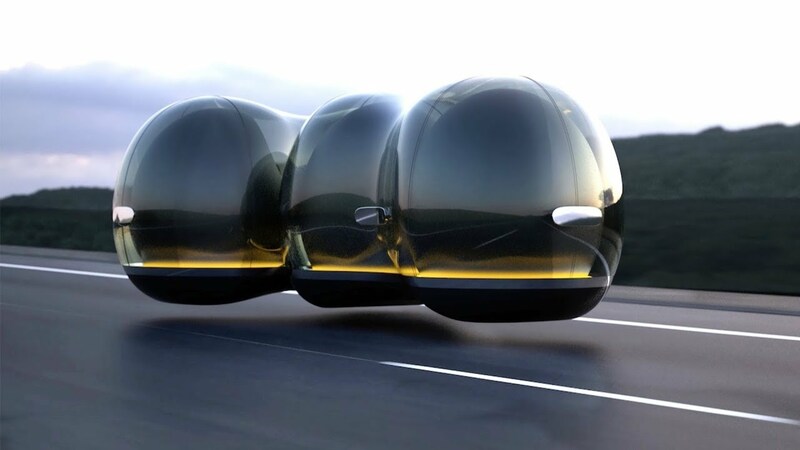 In the Cars of the future which may have minimal moving parts, which is incorporated and has been in partnership with magnetism and with its anti collision magnetic bumpers, the risk of physical contact is almost nil. This takes out the question of accidents, injuries and accident related fatalities which are unfortunately very common in today’s streets. Wouldn’t you be happy to go and get a tuneup every 50,000 miles verses every 3000 miles? There may be no fossil based oils to change and no more tires to replace. Change does take time and effort. Without change it will be status quo. Imagine if no one had wanted to make any change in the early 1900’s we would not be flying in airplanes, would not have been using washing machines, vacuums, or televisions of today. Next comes the effect of tires and engine oils on our environment and our local ecosystem. These are actually industrial junk or industrial waste as it is called and it is piling up in massive proportions each and every single day. Tires are usually incinerated to produce toxic plumes of smoke that is recycled into our lungs for us to breathe. Moreover tires are also dumped into oceans, landfills and rivers. Why not do away with tires in the first place? Being wheel less may help us breathe a little easier and it may help us to do our part in curtailing pollution right from our wheel less cars. Engine oil is also found to be one of the largest pollutants of the Planet next to smog. Where do we dump these gallons of used oil? We do not have an answer to this question. But we could use our mental judgement on this. Since the industrial revolution began, we have been using similar kinds of fossil fuel based machines to this date. This amounts to Billions and Billions of them pollution our very backyards. So what have we changed to call ourselves technologically advanced? Take a look at the car, truck, van, ship, train or plane of today and compare it with the same of the yesteryear’s. They look exactly the same with a substantially similar engineering blueprint. May be the efficiency of these so called modern engines have better functioning ratios but they are still running on a fossil fuel based combustion system. If we are to call ourselves advanced we should have been wheel-less by now. With Wheel there is friction between the road and the tire. This leads to a considerable loss of energy that is irreversible. It is also not tapped into. Then there is the wear and tear of the tires, the ball bearings, the air based suspension systems, brake systems, cracks in the wheel body and sometimes in the chassis as well. Below the entire body of the car that is supported and carried by the chassis, it is an entirely different World in itself. When the system of Wheel-less cars comes into this, the entire picture disappears leaving the body intact. So all we have to do is to design a body similar with proper aerodynamics, pop on a battery and power it using the Sun’s energy. Propulsion is included at no charge by using a jet propeller or a turbo prop. Once they are put into a magnetic field where friction is non existent, the possibilities of travel becomes endless. To add the cherry on the top, we introduce GPS to the mix and we can travel from New York to Los Angeles really really fast and that too while sleeping or reading a news paper. Aren’t we forgetting about something -Traffic Jams. They too may become a thing of the past. Previous Post BEATING the red light.